Welcome to the home of the USA Stars of Salt Lake City Judo Club! We are a judo club located in South Salt Lake, in Utah. We provide judo lessons for boys and girls, adults, vets, and the vision-impaired among others. The USA STARS mission is two-fold: The primary goal is to help America send its best athletes to the Olympic Games. This is being accomplished by the Foundations established system of recruiting, developing, and supporting Olympic Hopefuls. The second goal is to work with the youth of our community. The Foundation provides children, regardless of race, gender, economic standing, athletic potential or ability, with quality sports training worthy of Olympic Champions. By exposing our youth to the Olympic Spirit, their lives will be forever improved. 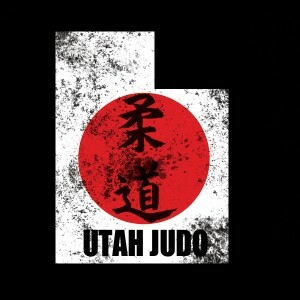 USA Stars of Salt Lake City Judo Club is a non-profit organization member of the national USJI, also known as USA Judo. 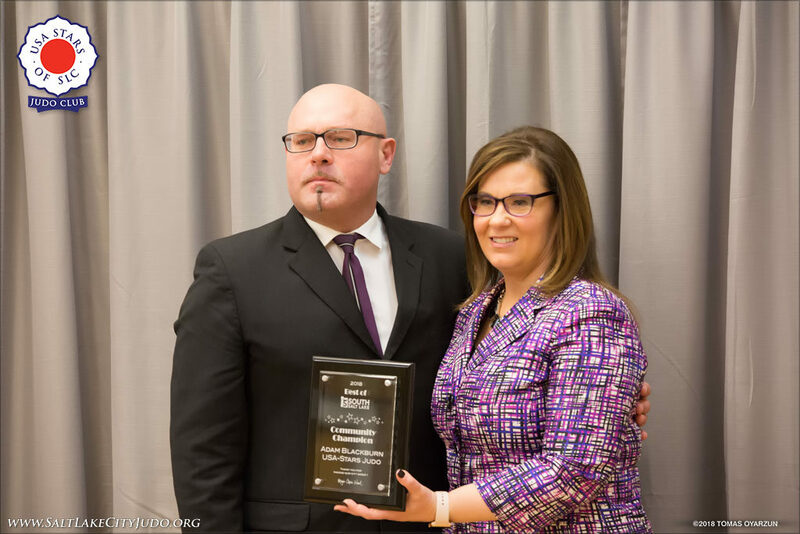 It is a chapter of the national USA Stars Foundation, and also a member of the state organization Utah Judo.